Last edited by Gadro on Fri Nov 20, 2009 9:06 pm, edited 1 time in total. That Zaskar OMFG, what can you say....... . . . . . . . . . .
those three models out of how many models in the GT range? It seems like a dozen. 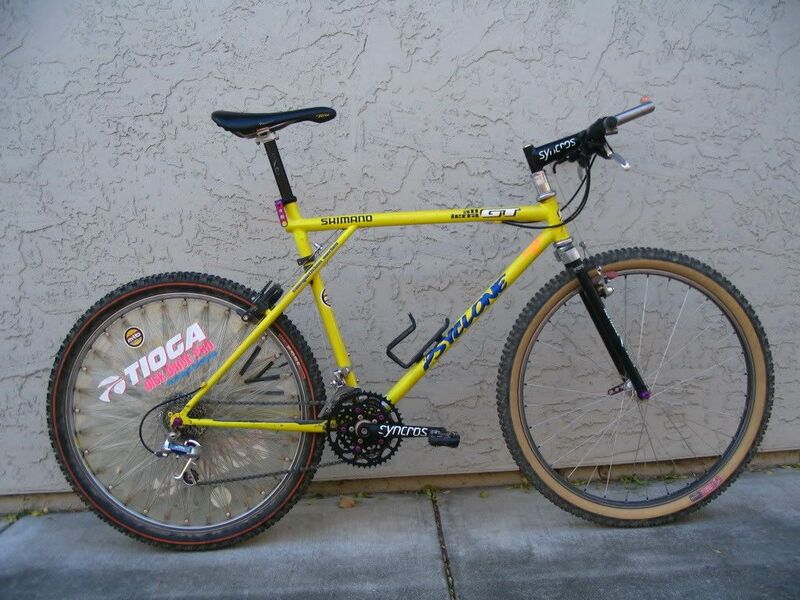 Most every mountain bike company that existed in the 90's, and were sold out of bike shops, had flagship models. Should we call them all cool? It's important to take the brand as a whole from top to bottom...or is it? Perhaps the category is too broad this time, but imho, GT produced a lot of uncool stuff, moreso than the cool things that came out of their custom shop. 2 and I'm there, man - that's cool. I'd echo previous comments, some cool high end stuff, I love the STS for example. But in no way are any of those crap ugly triple triangle models cool. As said already, very much the mid range brand, solid but about as exciting as a beige talbot. Last edited by Gadro on Thu Nov 19, 2009 9:29 pm, edited 1 time in total. I've had a long time love affair with GTs. My Ink Blue Zaskar was me favorite bike ever owned and I'd still have it now out of choice. 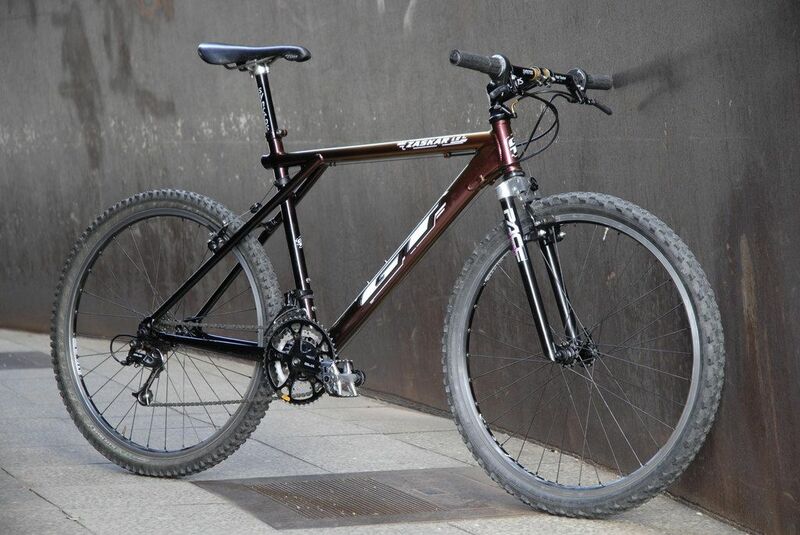 I always wanted an LTS back in the day and I love my Karakoram to bits. I like them so much because they're not cool. They're practical and they work but they're never going to be cool. I Klein is cool (and I've never wanted one for that very reason). I'm very happy (and a bit proud) to vote uncool.